Have you ever watched Simon’s Cat and thought – ‘That’s just like my cat!’? 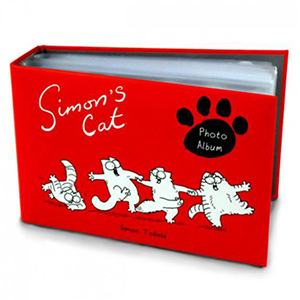 Watch 8 ways Simon’s Cat is just like yours in this collection of super cute real life cats. Can you relate?! Does your cat do these things? For all of your lovely videos! Don’t forget to SUBSCRIBE to our YouTube to catch them when they’re released!